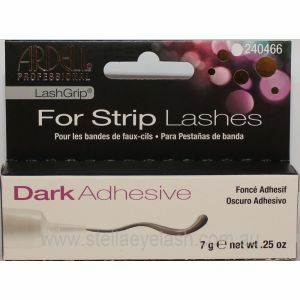 Ardell InvisiBands Luckies also known as Ardell Natural Luckies. 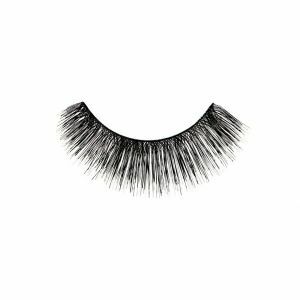 These lashes feature an invisible, lightweight band that connects the hair strands to form a strip that ensures secure corners. 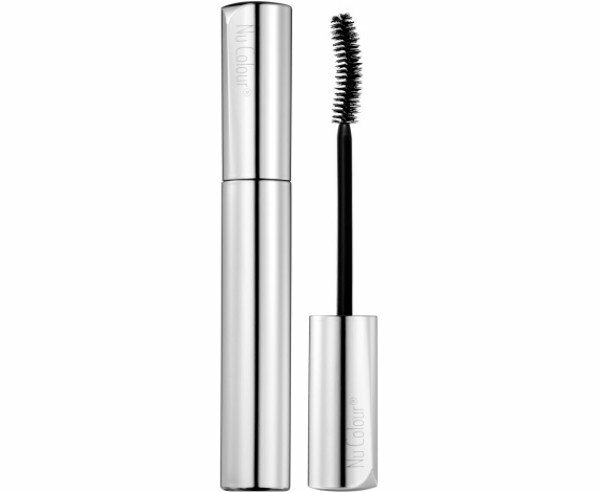 They are knotted and feathered by hand for perfect uniformity, absolute comfort and an outstanding natural look.